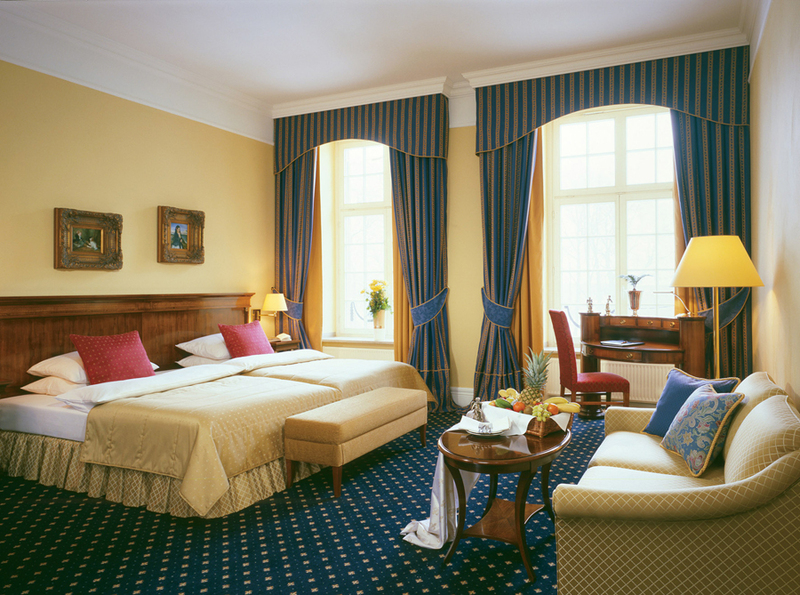 Where would you like to stay in Münster? Find your accommodation! There’s more to the country than soccer (though one of the most successful German soccer teams, Borussia Dortmund, hails from North Rhine-Westphalia). 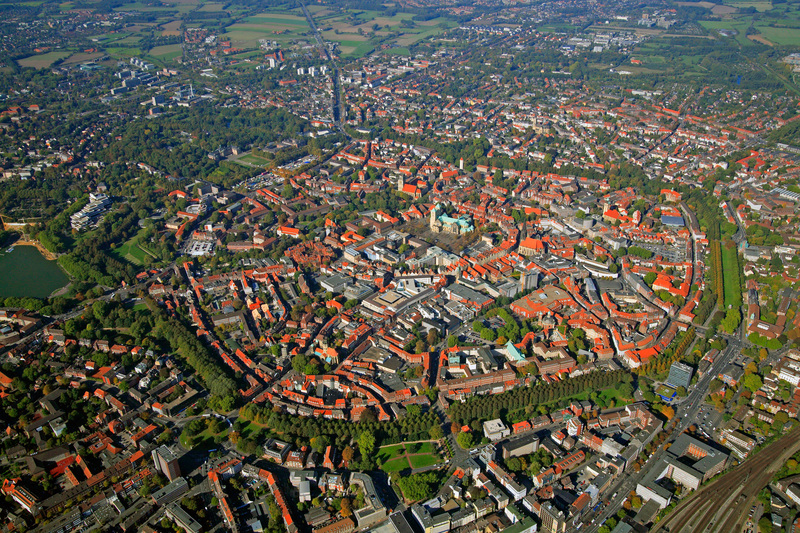 Münster and the University of Münster offer plenty for all tastes.